This 90 Days Fiance Star Beat The Drums Of Pregnancy News! 90 Days Fiance Show has witnessed many pregnancy news. It might sound "taken for granted" news but pregnancy news is the new beginning for the mother! And this 90 days fiance star has a double celebration. The first is Xmas and the second is the pregnancy news! Who's that star? Read the full story to witness the couple journey and the baby news! Who’s the 90 Days Fiance Couple? This 90 Days Fiance couple has an unusual love story. Their strings got attached not by some social media platforms. But Josh met Aleksandra while he was on a mission in Prague. The two of them started seeing each other in 2015. It’s been three years that they got married. On the above wedding photo, Aleksandra wrote, “Have no idea how he still loves such a crazy person like me..and my stupid dog #rexburgtemple #wedding#90dayfiance #yorkshire” After that they welcomed a new member in the family! Josh and Aleksandra welcomed a daughter, Kaya. 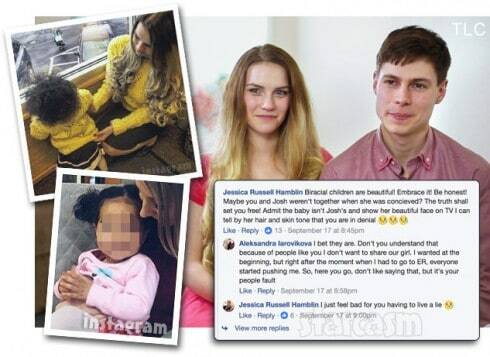 The baby daughter was a victim of a whole new controversy. Do you know why? It’s all because of her color! I know that’s disgusting! The facial feature and hair are different! If you go over the Aleksandra profile, you can’t see the baby photos. She slammed fans for getting out a controversy out of it! 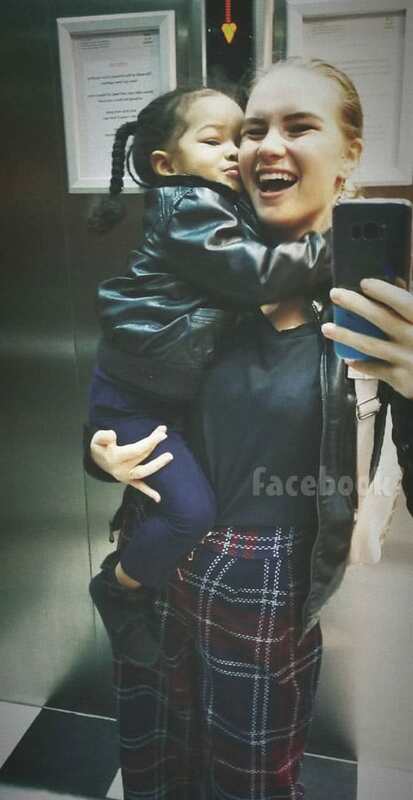 Well, the reason behind the features is that Aleksandra’s dad is from Cuba. Hence, she got the features from him. A huge gift on Christmas! The couple has announced the baby news and it’s great that they will be welcoming second after some months! Do you know how did they announce the pregnancy news? 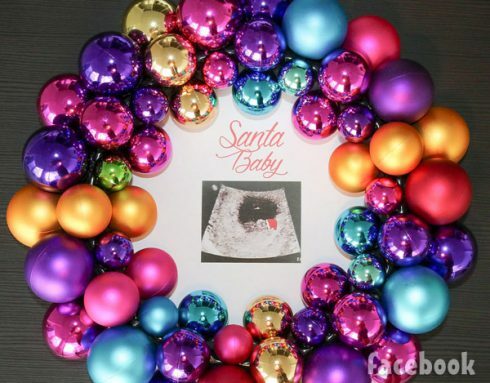 The sonogram surrounded by the Jingle Balls and a note of, “Santa Baby”. Looks amazing, isn’t it? 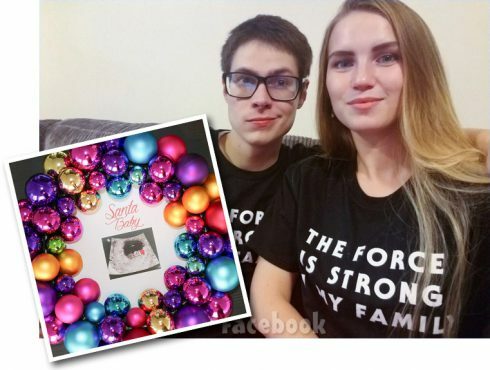 She wrote, “Here is our Christmas miracle,” Aleksandra began her excited caption. “Grateful for this huge blessing,😍”. Well, what’s the baby gender? When fans ask her about the bay gender. She replies with Hahaha and adds, “You’ll see”. Another fan chimes in with how baby kaya is taking the news. “I’m not sure haha. I don’t think she understands yet,😀” Aleksandra replied.